This year, we will be incorporating the Next Generation Science Standards (NGSS) into fourth grade. This will include using the state adopted textbook along with NGSS programs such as Mystery Science. 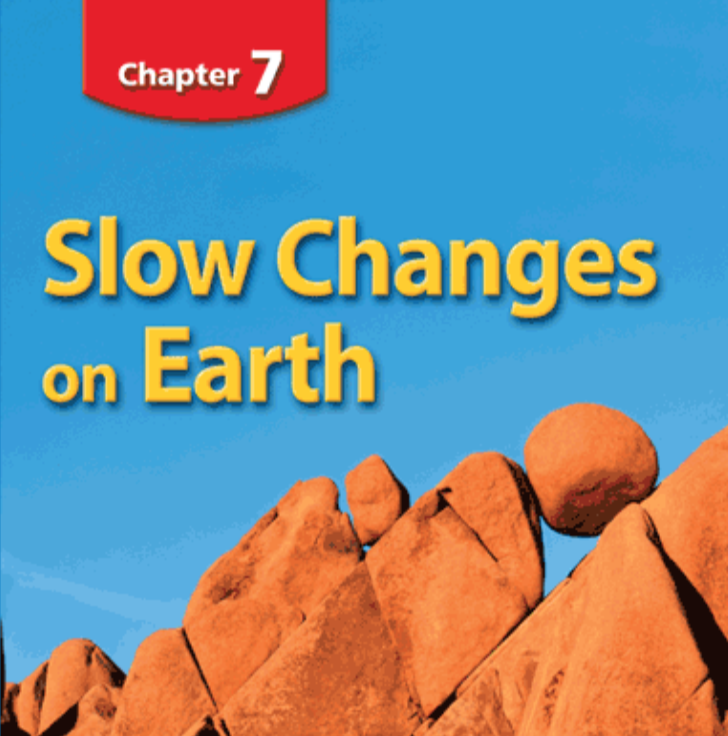 We'll be starting with the study of rocks and minerals, and move on to rapid and slow changes on the Earth. 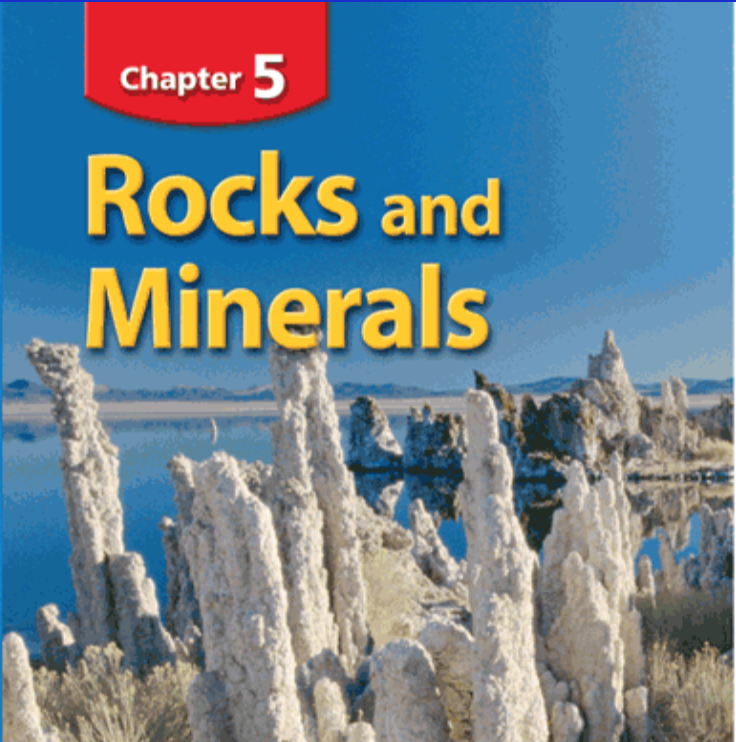 Minerals make up all of the solid surfaces of Earth. All minerals exhibit different properties, such as luster, or shine; relative hardness; cleavage, or breakability; and streak, or color as a powder. 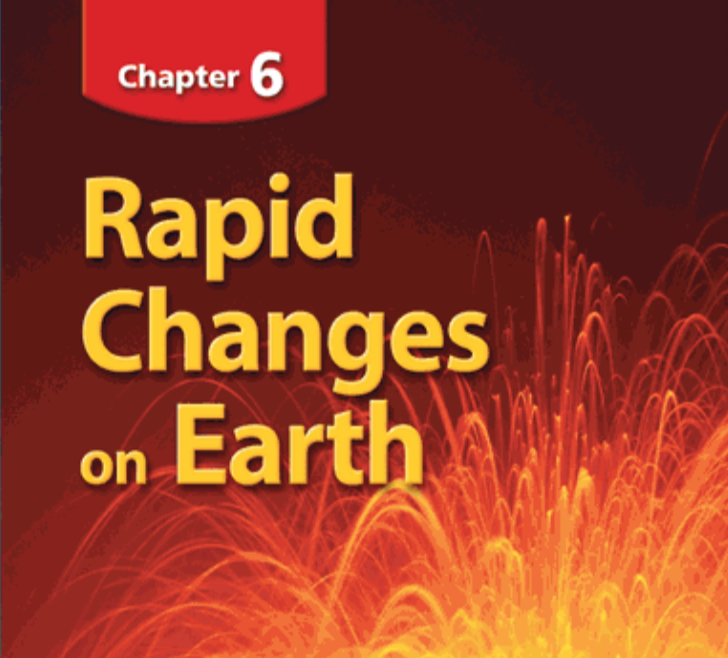 Earth's surface can experience rapid changes. Earthquakes are rapid movements of Earth's crust. Shaking from an earthquake can cause damage to property. The surface of Earth goes through constant gradual changes. These changes include weathering and erosion. Weathering is the process by which rocks are broken down by water, wind, ice, and changes in temperature. Erosion is the movement of these rock materials. Dr. Anita Sengupta: Designed a drag chute for the Mars Curiosity Rover... AND she rides a motorcycle! Learn more here. Check out the video "Seven Minutes of Terror" by clicking here to see her talking about the parachute. You'll need the old-school red and blue 3D glasses to view. Click here to visit the page. Click below to find lessons on the EV3 LEGO robotics kits.